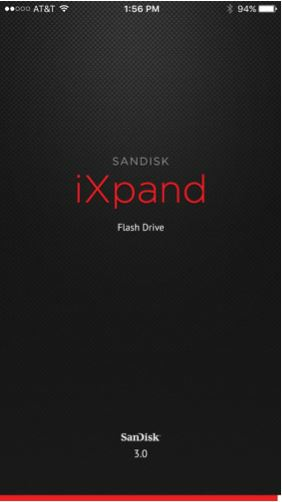 As a companion app for SanDisk's next generation iXpand™ Flash Drive, iXpand Drive app gives consumers the ability to effortlessly manage and expand the storage of their favorite iOS devices.  This newly redesigned mobile app aims to create a user-friendly experience for users to easily free up memory on an iPhone or iPad. 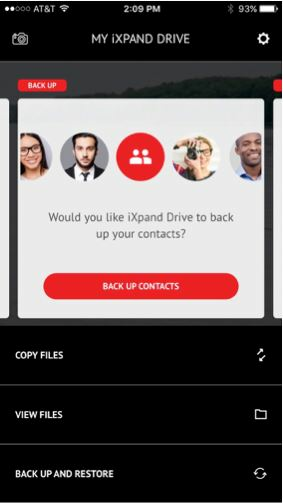 With a media-centric approach, the app allows users to simply manage content and play popular-format movies, including non-native and PC-friendly ones like AVI and WMV, directly from the drive. 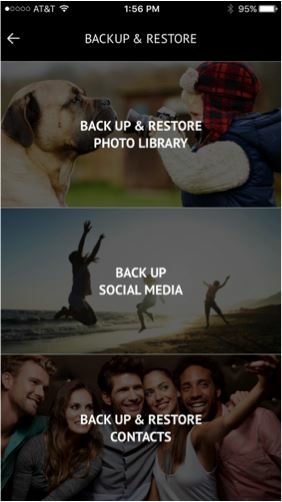 Additionally, users can back up their favorite social media photos directly to the companion drive through the apps social media backup feature. Other capabilities included the ability to shoot photos and videos and save them directly to the companion device, the iXpand Flash Drive – allowing for immediate space-saving. 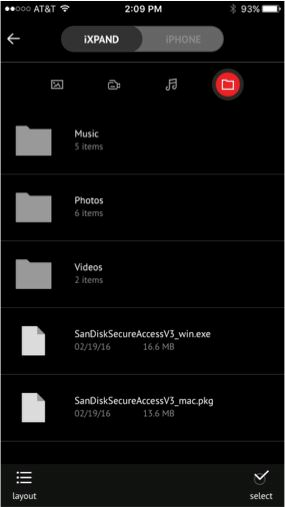 The new app gives users a sense of security with the ability to encrypt files with password protection and securely access across various devices, with just a fingerprint. •	Users can playback iTunes music directly from within the app – allowing for a seamless music streaming experience.